Bolton hardwood floors and laminate floors. Bolton, Ontario hardwood flooring installation, sending, refinishing. We are quality driven Bolton hardwood installation pros. Having been in the business for over 20 years we created a brand well known for providing our customers with only top quality service. Our extensive experience paired with quality flooring materials results in interior upgrades every single one of our customers is truly proud of. Our passion for what we do allows us to maintain a consistent level of high quality services. 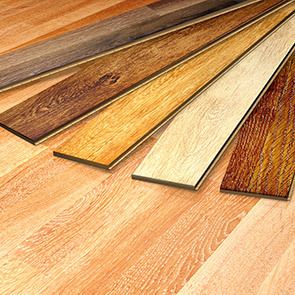 After being years in business, as Bolton hardwood floors installation professionals, we offer laminate and hardwood flooring installation and refinishing. We also specialize in custom stairs and railings installation, finishing and refinishing. Driven by passion for the trade, we relentlessly explore new flooring options in the Bolton, Ontario area in order to make our services even more versatile. 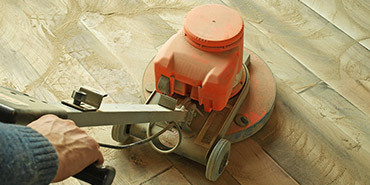 We share this knowledge with our customers during a free initial consultation. Hardwood floors are definitely one of the most impressive finishes available. 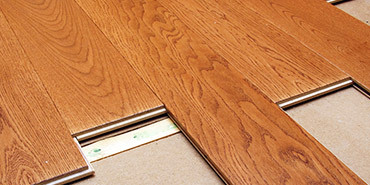 By installing hardwood flooring our Bolton, Ontario customers gain two advantages. First of all, their interiors become more stylish living spaces and second of all, their property gains value on the real estate market. 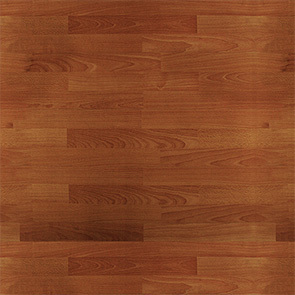 There are many different types of laminate floors available in Bolton, Ontario just like in any other part of Canada. All of these products have one, undeniable advantage in common – a great hardwood-like appearance with an outstanding durability. The high quality of laminate flooring makes it an attractive option for customers. Custom stairs and railings installation are often services that go hand in hand with hardwood installation in order to complete interior upgrades. Matching stairways with the new floors almost always creates that unforgettable aesthetical experience. Customers can choose custom stairs installation or refinishing – the choice is up to you. 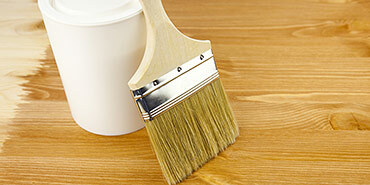 Both hardwood floors and laminate floors are in high demand when it comes to interior upgrades in Bolton, Ontario area. This is because both products possess multiple advantages. The installation of hardwood flooring or laminates for that matter is “an upgrade with a kick” as we like to put it. It creates not only great looking interiors, but also significantly improves air quality (as opposed to carpets) and adds value to any property. One difference to note here is that hardwood flooring materials are made of real wood while laminates are fabricated to resemble real wooden surfaces. “Hybrids” of the two are also available. We leave the choice to you. Call us for a free, no obligation estimate! Your trusted Bolton hardwood floors contractor is standing by. © 2019 R&E Flooring Ltd. - Hamilton hardwood floors. Website design by 77webz.